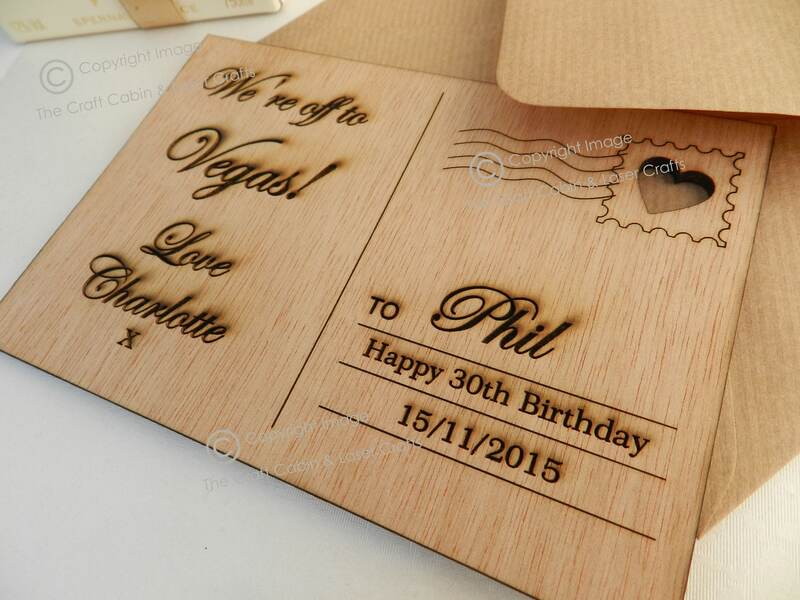 Personalised Wooden Birthday Card. 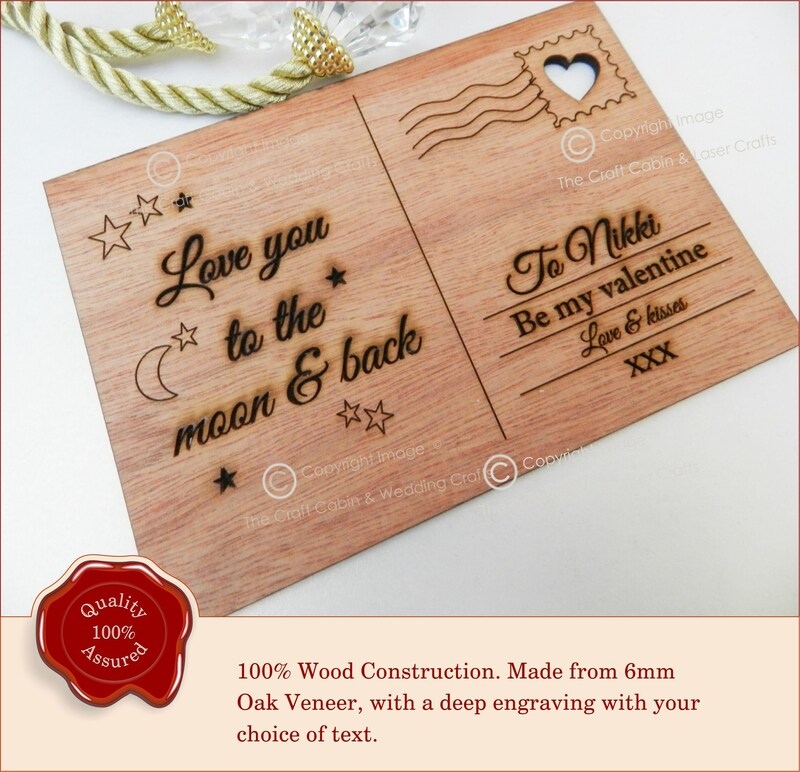 Engraved for Ideal as a Special Gift for Valentine's Day, Birthday or Mother's Day and Father's Day. 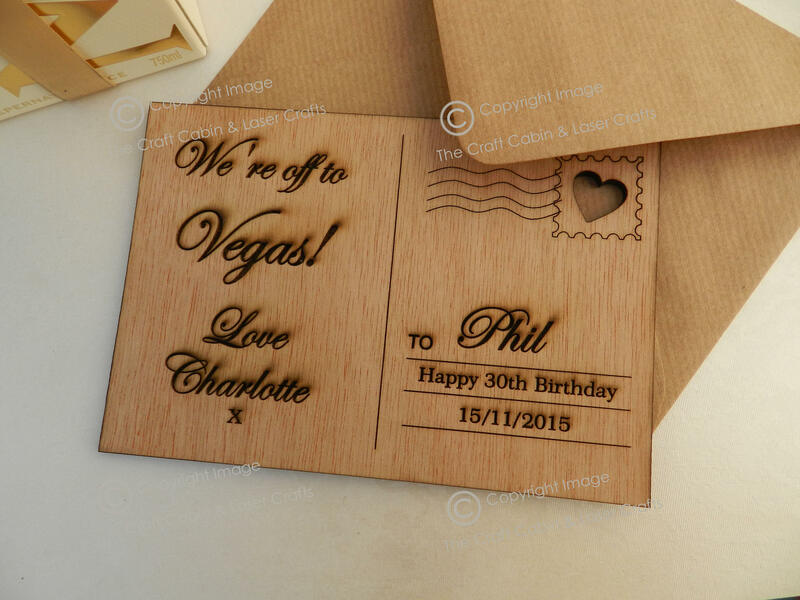 · Beautiful Wooden Oak Personalised Engraved Birthday Card in a post card style. · Suitable for: birthday, valentines, special gift.